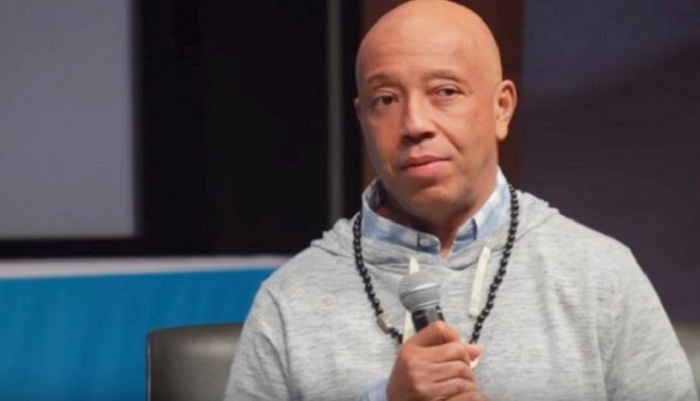 Russell Simmons, who helped bring hip-hop into the mainstream with Def Jam Recordings, said Thursday he was quitting his business empire after fresh allegations of sexual abuse. The 60-year-old -- who unlike many in the rap world had until recently an uncontroversial public image -- disputed the latest claim against him but said he viewed the mounting public spotlight on sexual misconduct to be "a time of great transition." "As the corridors of power inevitably make way for a new generation, I don't want to be a distraction so I am removing myself from the businesses that I founded," he said. The announcement came after "Rachel Getting Married" screenwriter Jenny Lumet said that Simmons assaulted her in 1991 when she was 24 and he was a decade older. "While I have never been violent, I have been thoughtless and insensitive in some of my relationships over many decades and I sincerely and humbly apologize," he said. Simmons also promoted Run-D.M.C., the trailblazing rap trio which included his brother Joseph. Simmons, himself a yoga enthusiast, said that a "new and diverse generation" of executives would take over his companies and that he would turn a yoga studio into a "not-for-profit center of learning and healing."